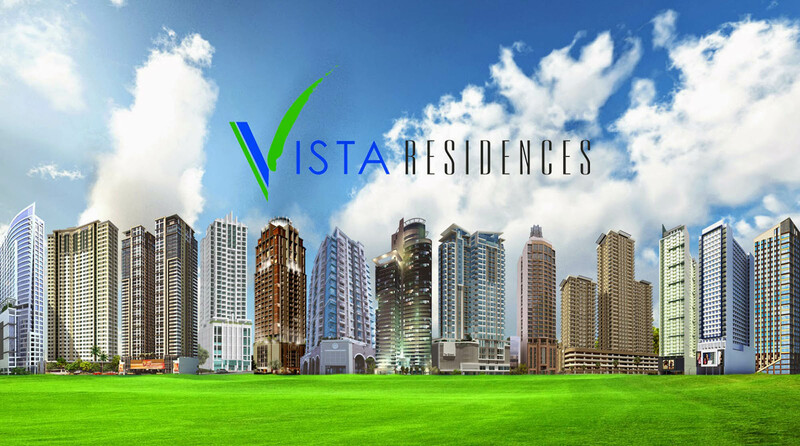 Reach new investment heights with Vista Heights 2, an eight-storey, mid-rise building that has a total area of 1,018.90 square meters, towering along Conception Aguila st., Quiapo, Manila, developed by Vista Residences, in partnership with First Tropicana, Inc.
As part of Vista Residences’ University Series, Vista Heights 2 is conveniently located near distinguished universities, to provide the student population unmatched accessibility while enjoying a kind of accommodation not found in a typical dormitory. 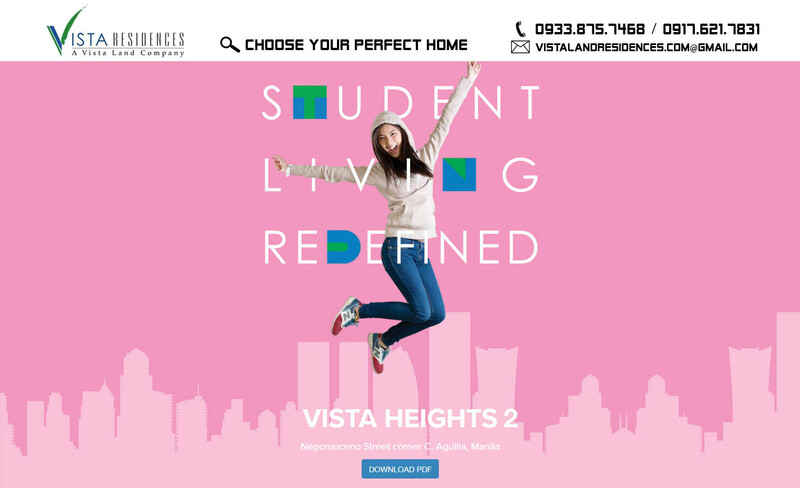 Vista Heights 2 provides a place that integrates learning and fun and with its clean and secured environment, parents can have peace of mind while giving their kids individual, social and academic independence. 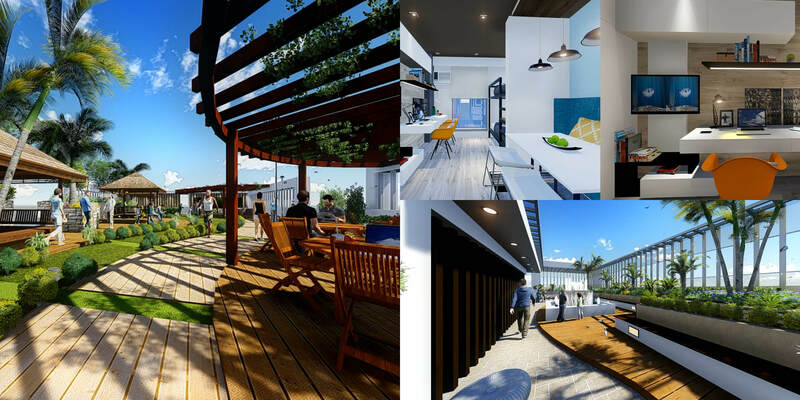 With its convenient location, top-of-the-line amenities and efficiently-spaced units, investors are guaranteed of a sound investment with Vista Heights 2. 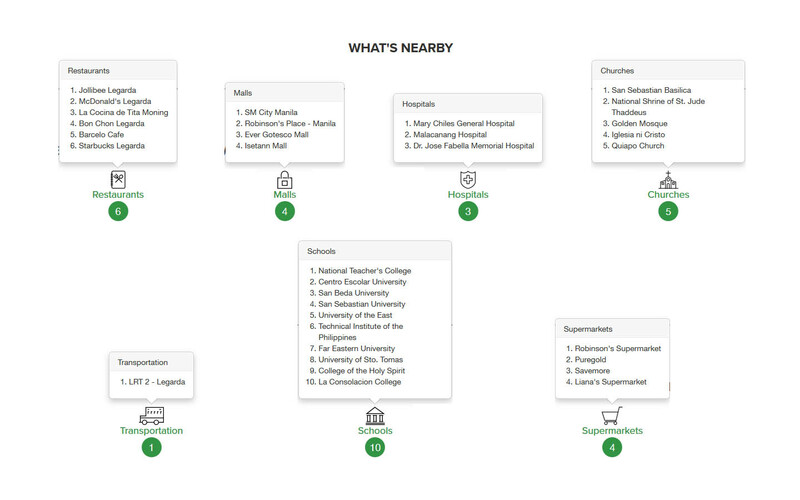 Vista Heights 2 is well placed on a convenient location at Conception Aguila st., Quiapo, Manila, near universities such as San Beda College, Centro Escolar University and La Consolacion College Manila.